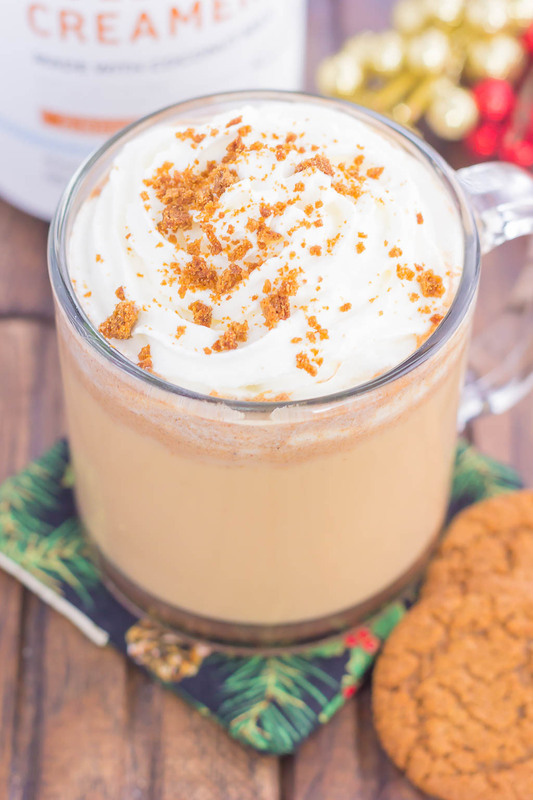 Skip the coffee shop and make your own Spiced Gingerbread Latte to celebrate the the holidays. Filled with cozy spices, lots of flavor, and ready in less than 10 minutes, you can enjoy this warm and festive drink all season long! Do you have a holiday bucket list? You know, a list of things and experiences that you want to accomplish before the end of the holiday season? I usually have a list of fun things that I want to do every year, yet I never usually get around to accomplishing them all. But this year…this year I made an actual list. As in I wrote my holiday bucket list down on an actual piece of paper (not typed into a document, email, or my phone) and hung it on our fridge. That way, the hubster and I have a visual reminder of what our (or I should say ‘my’) bucket list is for the holidays. Now, my list isn’t too crazy, but it’s the little things that bring me joy this time of year. Driving around to look at Christmas lights, going to holiday magic at the zoo (which, if I’m being honest, I hate the zoo, but like the lights at Christmas time), see the Home Alone house, go to one of our favorite restaurants that we haven’t been to in forever, little things like that. It doesn’t sound too exciting to most, but it’s something that I’m really looking forward to accomplishing this year. Another thing that goes on my Christmas bucket list is to try as many holiday drinks that tickles my fancy. Cocktails, yes, but I’m talking more about those warm and cozy peppermint mochas, eggnog lattes, and peppermint hot chocolates. I told you it was the little things in life that make me happy! Which brings me to today’s warm and festive beverage, a Spiced Gingerbread Latte. Now, I love all the gingerbread things, such as cookies, cakes, and cupcakes, but lattes, that’s a different story. I often find the flavor too strong or not sweet enough. So, needless to say, gingerbread drinks always take a back seat in my book. Until today. 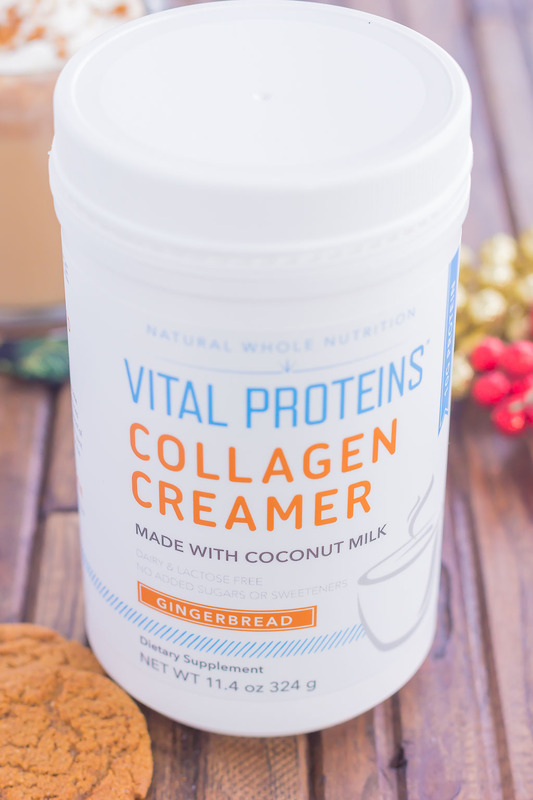 After discovering Vital Proteins® Collagen Creamer – Gingerbread, I just knew I had to try it. And you remember how much I love Vital Proteins® right? I always add a scoop of the Vital Proteins® Collagen Peptides to my coffee every morning and it’s amazing at all of the benefits that collagen provides! From healthier skin, hair, nails, joints, and more, it’s easy to see why I love Vital Proteins®. 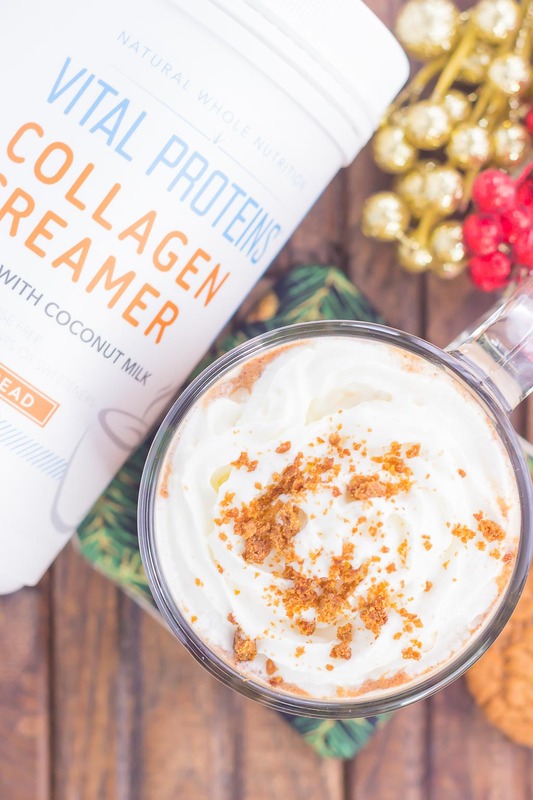 So when I was asked to try Vital Proteins® Collagen Creamer – Gingerbread, I literally jumped at the chance. It’s a festive and delicious way to boost your morning cup of coffee or tea. And it isn’t just rich in collagen protein, it has healthy fats from organic coconut milk. After trying a few scoops of Vital Proteins® Collagen Creamer – Gingerbread in my morning cup of coffee, I was immediately hooked on the delicious taste. Subtle, not too strong, and so delicious. And I didn’t have to feel bad about using this creamer because it’s so good for you! And that got me thinking…I knew I could creative gingerbread latte with this creamer that would stand up to the coffee shop kind, and be one that I enjoyed. I know life is especially hectic around the holidays, but with 10 minutes and hardly any prep time, this Spiced Gingerbread Latte is a definite winner in my book. The smell, the taste, the simple ingredients…you really can’t get much better than that. 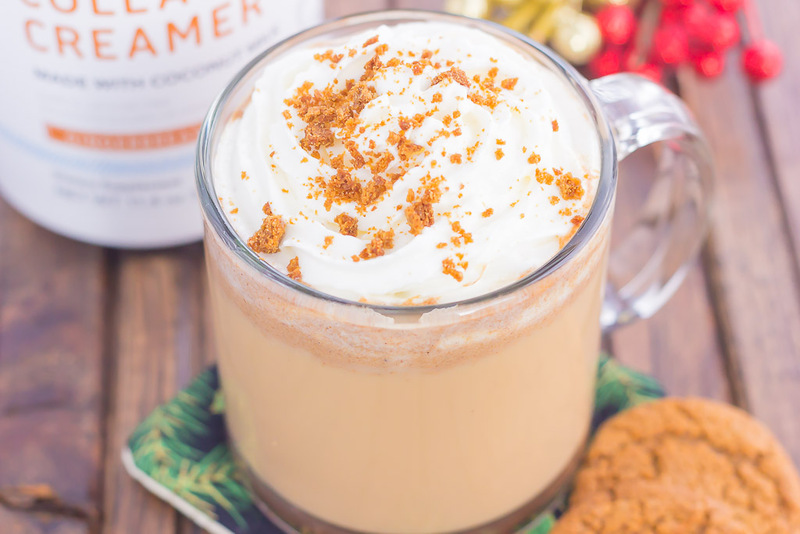 The Vital Proteins® Collagen Creamer – Gingerbread adds that subtle, ginger taste, while the combination of cinnamon, nutmeg, and a hint of maple syrup bring out the coziness and warmth of the coffee. Once you taste (and smell) the warmth in your mug, you’ll forget about those overpriced coffee shop lattes and stick to the homemade kind. 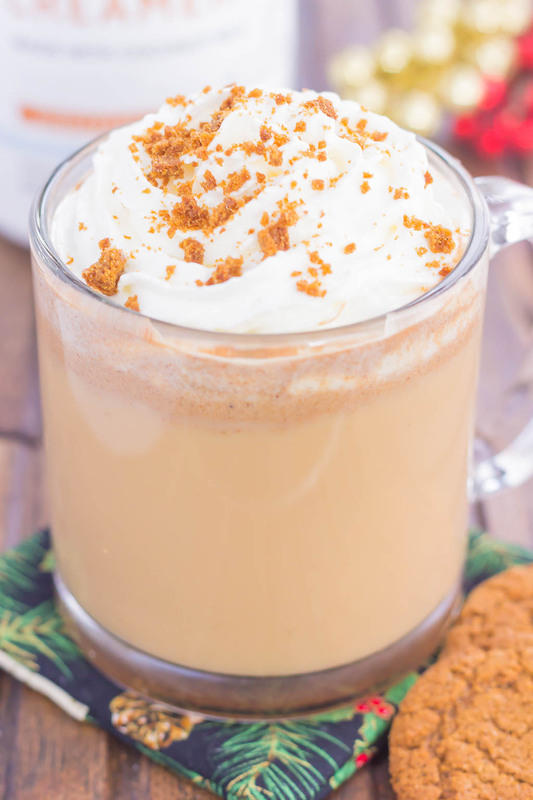 Simple, easy, and bursting with flavor, you’ll want to cozy up to this Spiced Gingerbread Latte all season long! 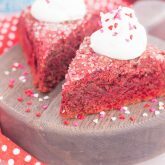 Looking for more gingerbread desserts? I’ve got you covered! Add Vital Proteins® Collagen Creamer - Gingerbread, maple syrup, cinnamon, nutmeg and to coffee. Stir to combine. Pour into the coffee mug and top with foam. Add a dash of whipped cream and crushed gingersnap cookies, if desired. Thanks, Blair! 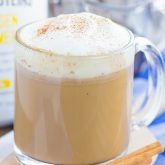 Lattes are so easy to make at home! I don't really have a formal holiday bucket list per se. After all of the hustle and bustle of preparing for the holidays, I am definitely looking forward to a little R & R with LOTS of food and drinks like this delicious latte. 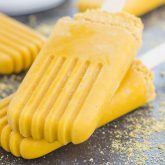 Hubby makes them at home on the regular, but I've never had this flavour. Would love to try it! It sounds delicious and just what I would love to curl up with while watching a Christmas movie! Pinned :) Have a wonderful weekend, my friend! Relaxing with good food and drink is definitely on my list, too. Thanks, Dawn! Oh I LOVE your holiday bucket list, Gayle! Sounds obtainable and fun.. not like some bucket lists that include crazy things, like skydiving. Lol. And I'm LOVING this latte!! Spiced Gingerbread in cozy, slurpable form? YES please!! Pinned! Cheers, doll! Thanks for the latte love, friend! I guess you could say I have one, though I keep it in my head! hahaha.... I would love to see the Home Alone house; that has to be beautiful! Loving everything gingerbread these days! Writing a holiday bucket list out is a great idea - I typically have one in my mind and never actually accomplish anything! I'm loving the looks of this latte, Gayle! Gingerbread is so perfect for this time of year. I'd love one to warm me up right now! Thanks for the latte love, Keri! I love that enjoying holiday drinks is on your holiday bucket list... I definitely agree!! And I had no idea Vital Proteins made a creamer... This latte looks delicious!! Thank you, Sues! The creamer is so good! I've had a mental bucket list and haven't accomplished much of it at all! There's still time so I better get cracking! This gingerbread creamer sounds phenomenal -- I'd much rather make a sweet coffee drink at home then order it out too. I've never seen Vital proteins in the stores and need to keep my eyes peeled. This latte sounds delicious! I'm new to this Collagen Creamer business. I didn't know you can consume collagen in powder form, but I'm going to research it! 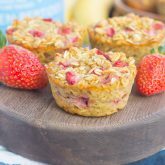 It sounds really beneficial and this recipe looks and sounds incredibly delicious! Vital Proteins is my favorite collagen to use! I scoop it into my coffee every morning! Thanks for the sweet comment! This latte looks like it came straight outta a fancy holiday Starbucks, Gayle! This would be SUCH a perfect morning sipper for holiday guests! I haven't had a gingerbread latte for a while. This looks gorgeous and I can only imagine how it tastes! Love it!